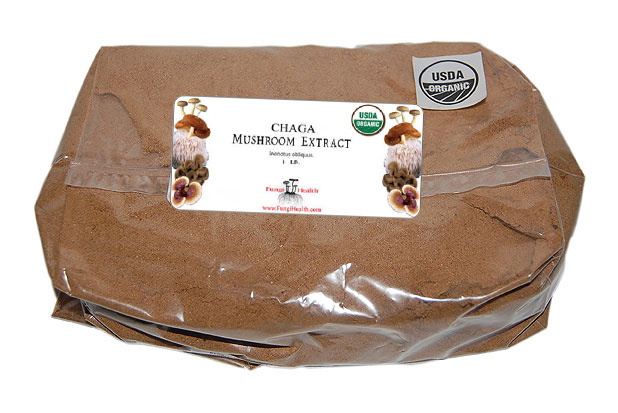 One pound of certified organic chaga mushroom extract. 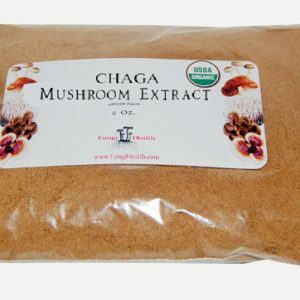 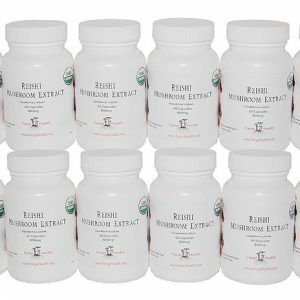 Our full spectrum Chaga medicinal mushroom extract powders can be used to make tonics, tinctures, tea, juice, or even soup. 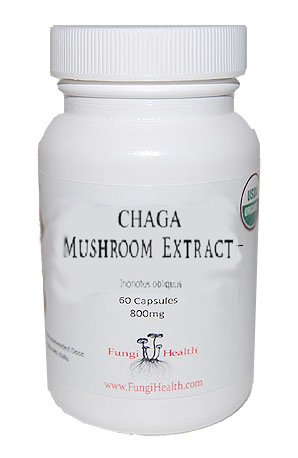 1 teaspoon or about 1500mg is the daily recommended dose. 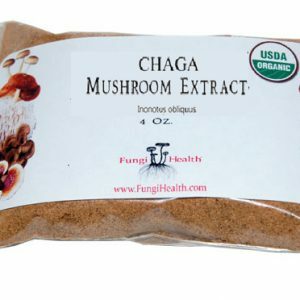 Studies show that to aid the body in full absorption of the Chaga mushroom extract it is recommended to drink plenty of water throughout the day and be taken with Vitamin C.